Living wall RACHEL • JELÍNEK - výroba nábytku s.r.o. The RACHEL living wall is made of BUK and DUBU with a material thickness of 40 and 25 mm. In addition, the beauty of natural wood will create a very peaceful and cozy atmosphere in your living room. Massive furniture also has high durability and will remain in perfect condition for many years. The individual parts of the RÁCHEL living set consist of practical libraries of various sizes. These shelf cabinets are of universal use, and in addition to books, you can put on various decorative items such as vases, statues or houseplants etc. Universal libraries can also buy glass-lockable doors to help keep things safe without they would be pissed off. JELÍNEK’s offer also includes the popular RÁCHEL chest of drawers, which most often serves to store small items. The chests have different dimensions, and you can include family photo albums, board games, or personal belongings for which you do not have a place anywhere else. Low chests can also serve as a base for your television. The following shelves include a DVD player or HI-FI set. You can buy the RACCHES chests with a glass door. Practical hanging cabinets RÁCHEL serve as an exhibition of decorations and you can store objects that you want to protect from ubiquitous dust. The RÁCHEL living wall offers also practical shelves that perfectly fine-tune the overall airy style of your living room. Take advantage of our 3D designs! In case you do not know how to draw individual parts of the living set together, you can use our services in the form of 3D designs. 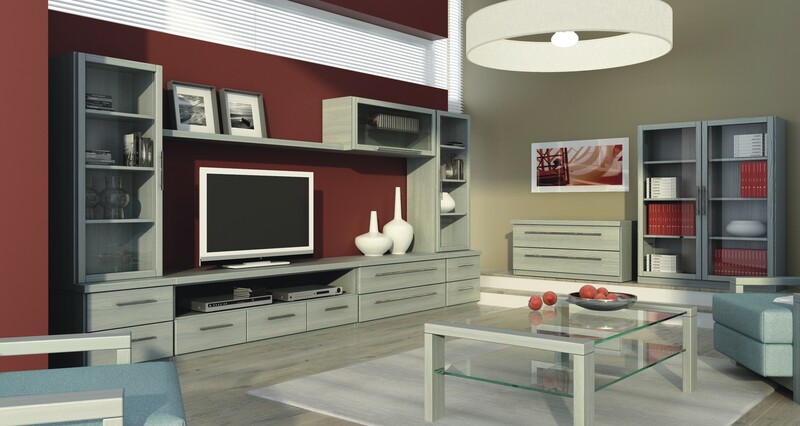 Our experienced specialists will focus on the space you want in your living room. After thorough consultation with you, I suggest several options for how your living set might be shed. You will be able to see your designs in 3D visualization, and then it’s up to you to choose which model to choose!